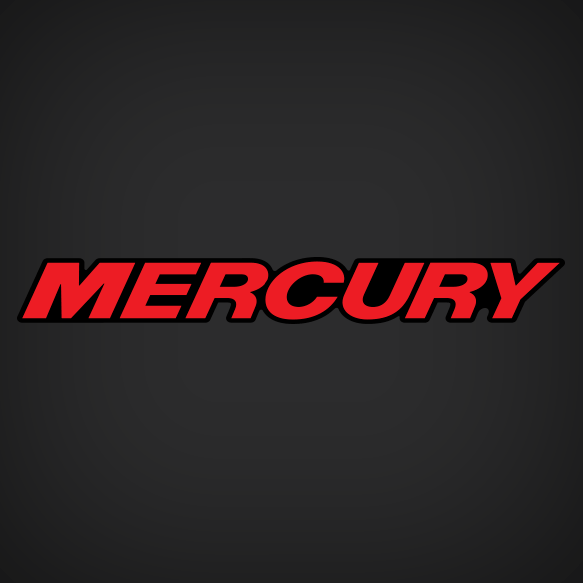 Mercury Black-Red lettering Outboard decals Sold by Each for 1999, 2000, 2001, 2002, 2003, 2004, 2005 and 2006 4-stroke and 2 stroke Outboard motors. Please select the size best fit on your outboard. *40 hp - 50 hp -60hp mercury outboards use 7 inches long rear decals.